for the New Year to all our customers! 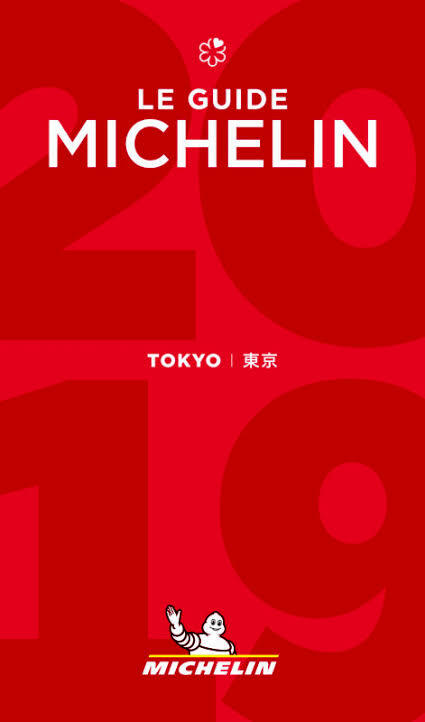 has kept its Michelin star in the 2019 guide. and are faithful to our restaurant. every Sunday 13, 20 and 27th.